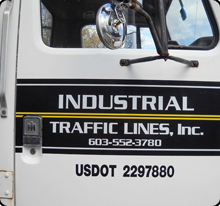 ​Industrial Traffic Lines, Inc. is a premier pavement markings company located in southern New Hampshire. We have been in the line striping business for over 25 years. We started as Stripe-a-lot Traffic Lines and went on to become Seal-Tec Asphalt Coatings because we expanded to start seal coating and crack sealing, however recently we have begun to concentrate only on the line striping aspect of asphalt maintenance. customers. 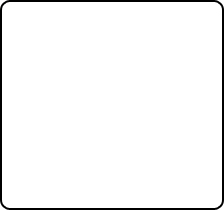 We are fully insured for workmen's compensation and have a $2,000,000 liability insurance package. A certificate of insurance may be sent upon request. We are NH DOT Certified. We can provide references upon request. We provide free estimates and inspection of the job at hand. We warranty all of our work and provide exceptional customer service and strive for 100% customer satisfaction. At Industrial Traffic Lines, Inc., we work with municipalities, general contractors and private properties owners to provide your entire pavement markings needs.